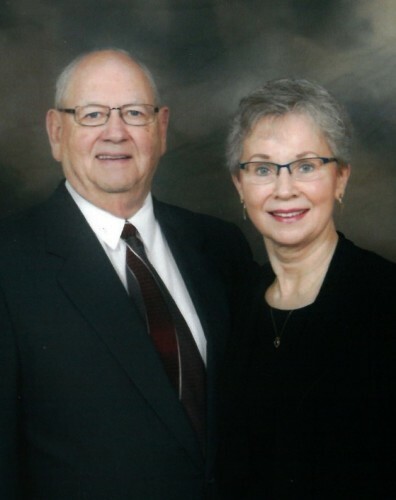 Husband and wife team Curt and Barb Lind are licensed morticians, graduates of the University of Minnesota School of Mortuary Science and have a combined total of 60 years + experience in funeral service. In addition to being a mortician, Barb is a licensed insurance agent and specializes in helping families prefund and preplan their funerals. Curt originally from Moline, Illinois, previously worked in Staples, Little Falls and Renville. Barb, a native to Two Harbors, previously worked in Duluth. Both Curt and Barb were managers of their respective funeral homes and very active in their civic and community commitments. In 2004, the Linds established Lind Family Funeral and Cremation Service in Parkers Prairie and Miltona before expanding in 2015, to Alexandria to include the second generation in their business. Curt and Barb are active in their church and in the Alexandria, Parkers Prairie, and Miltona communities. They support the local schools and their sports teams. They are also members of the Alexandria Chamber of Commerce. Curt is also involved with Team Miltona, volunteers for Junior Achievement and is the secretary for the Parkers Prairie Cemetery Association. Barb has the gift of hospitality and planning events as she often hosts many social gatherings for family and friends. Curt can also be seen in the persona of Cubby the Clown at area parades. The Linds have three children, Christopher and wife Ashley, Natalie, and Peter and wife Sari. They have also been blessed with four grandchildren, Jackson, Reagan, Easton and Brooklyn. In addition to working together, Curt and Barb enjoy riding their tandem bicycle, golfing, spending time at their cabin, and walking their dog Charlee. Second generation, husband and wife team, Peter and Sari Lind are licensed morticians and 2014 graduates of the University of Minnesota School of Mortuary Science. While in school, Peter was a night attendant at a funeral home in Robbinsdale and Sari completed a four year career with the University of Minnesota Women’s Basketball team. Prior to returning home, Peter completed his internship in Sauk Centre and Melrose while Sari completed hers with Curt and Barb. Both natives to Parkers Prairie, Peter and Sari are humbled to serve in all aspects of funeral service in their hometown and help the families of the Alexandria, Miltona, and Parkers Prairie communities. Peter and Sari are excited about being active in the communities of Alexandria, Miltona, and Parkers Prairie. 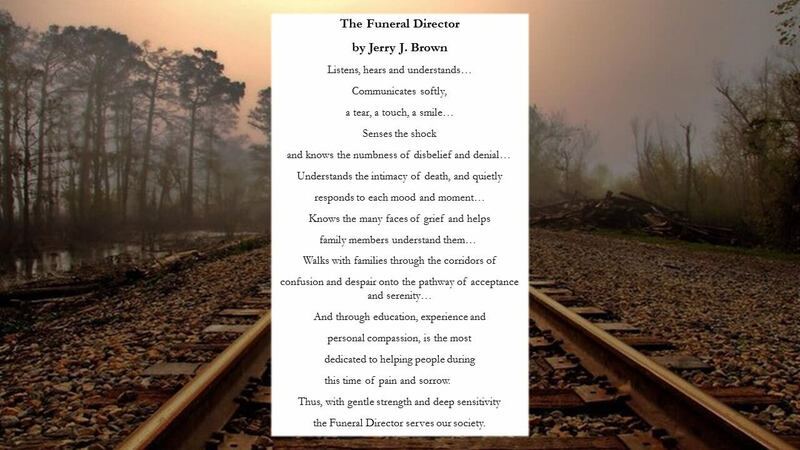 Peter is an Advanced Care Planning facilitator, FAN coach at the Alexandria High School and current board member of Children's Grief Connection. Sari is involved in coaching local basketball teams, teaching Junior Achievement, and enjoys playing in volleyball and softball in the Alexandria leagues. 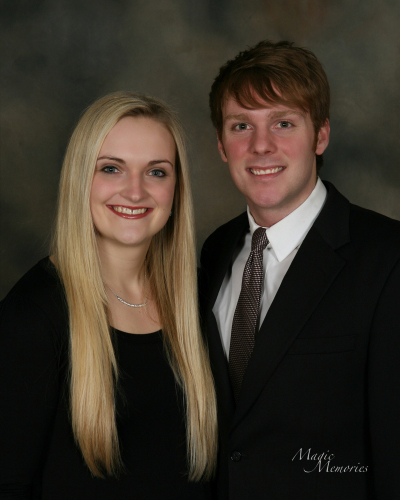 Peter and Sari are also members of the Alexandria Young Professionals group. Together they enjoy traveling, working on home projects, spending time with family, and playing with their Yorkies, Piper and Ruby. Mark and Pat Lindsey have lived in Alexandria since 1974. They were both raised in North Dakota. Mark graduated from the University of Minnesota with a degree in Mortuary Science, after which he joined his father and brother in their family funeral homes in North Dakota. Mark had been in funeral service for 41 years before joining the support staff at Lind Family Funeral & Cremation Services. 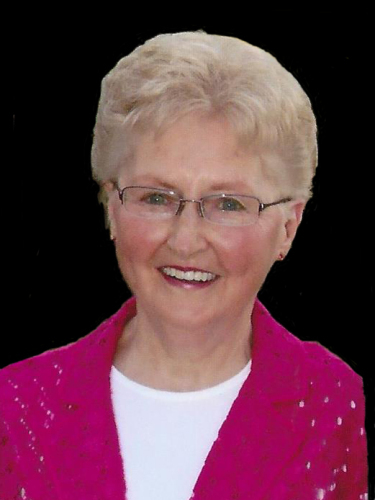 Pat taught school in North Dakota and Minnesota and was on the staff at the Mustard Seed Christian Book Store in Alexandria, where she served for 23 years. Mark and Pat both enjoy meeting and serving people. They have four married children, 13 grandchildren, and two great-grandchildren. 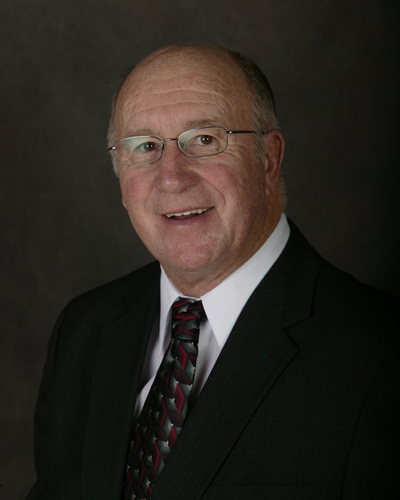 Gordy has been associated with the Lind Family Funeral Service and its predecessor for the past 13+ years. Gordy grew up in nearby Verndale, Minnesota and attended school in Bertha. After working in the Twin Cities and California, Gordy bought a Lake Miltona resort which he and his wife Sharon ran for 28 years before retiring in 1999. The Jasmers have three children and five grandchildren. In addition to assisting Barb and Curt Lind at the Lind Family Funeral and Cremation Services, Gordy enjoys living and fishing on Lake Miltona. Kathee lives north of Parkers Prairie on a farm operated by her husband Gary Olson. They are the parents of one child, Charlie. Kathee is a graduate of the University of Minnesota Law School and is a retired attorney. She is also a graduate of the College of St. Catherine, St. Paul, Minnesota and practiced occupational therapy in Tennessee, Texas and Minnesota before attending law school. 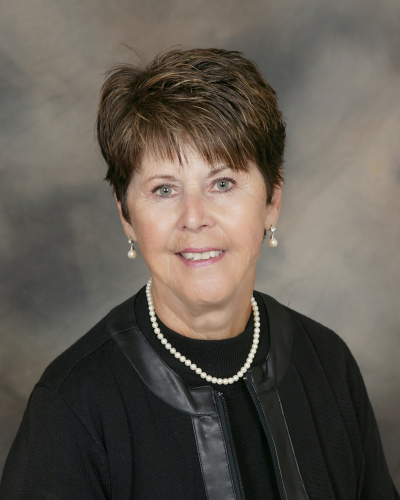 Kathee has been part of the Parkers Prairie community for over 20 years and during that time she has served on the boards of St. Williams Living Center and Dollars for Scholars. She enjoys gardening, canning and writing.